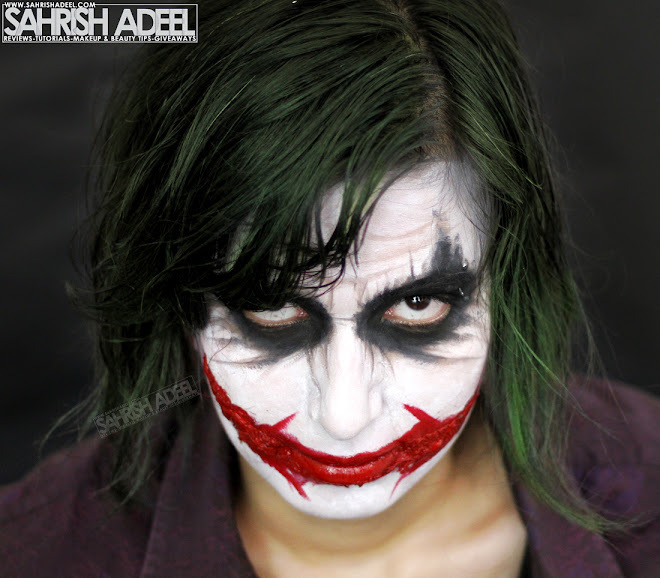 Joker Halloween Makeup Look & Tutorial feat. 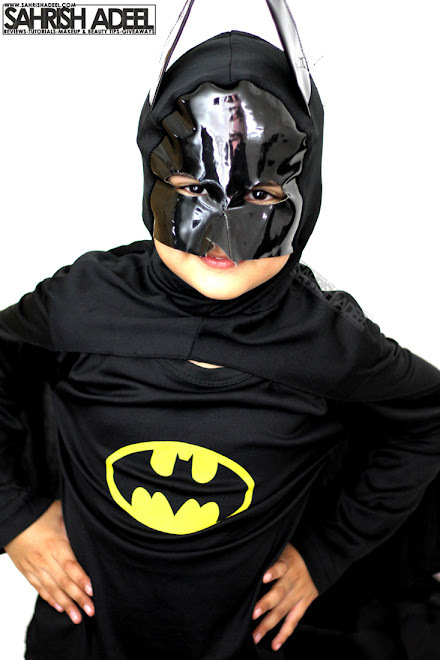 Ryan as Batman | Sahrish Adeel - Malaysia based Pakistani Beauty & Lifestyle Blogger! Since I did The Twilight Saga New Moon pt 2 Inspired Makeup Look, my son, Ryan constantly asked me to do a Joker Makeup Look. 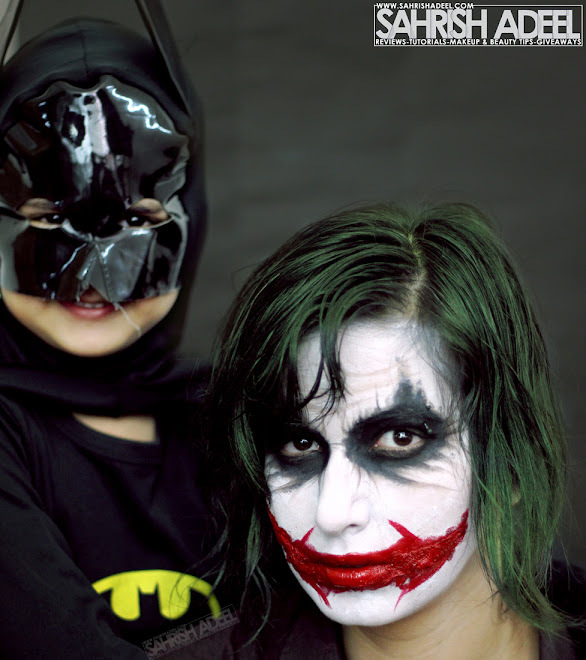 He convinced me to finally do this look by saying, 'Mama if you will do Joker makeup, I will wear my Batman costume and have pictures with you'. Cute, isn't it? So here is the look I created with full support of my son. My son is a big, infact biggest fan of superheros. He has so many action figures of all his favorite superheros and currently, he is obsessed with Batman. I created this makeup look with all the supplies I had at home so anyone who does not want to spend a fortune on a Halloween makeup look, can get an idea. 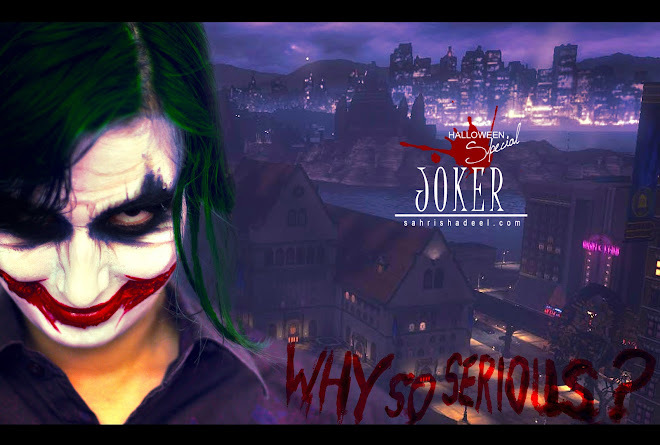 This is just an inspiration and my version of Joker Makeup and to be honest, I feel like I have gone overboard with the lips but Halloween is all about going crazy, so bear with me. =) Let us move to the products I used to create this look. This is going to be a quick tutorial/guide on how you can achieve this look the easy way without spending so much money on the products you might never use again. 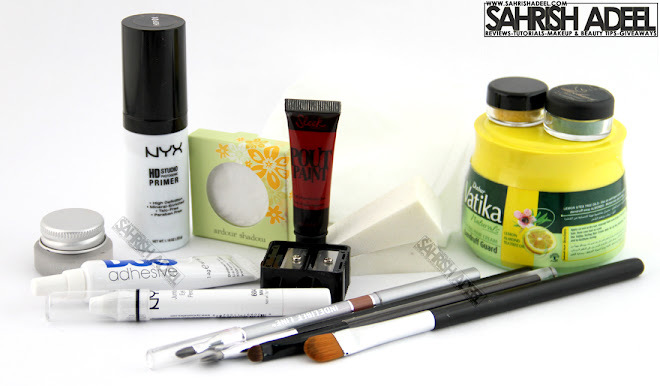 People usually use special makeup base or white foundation but I decided not to spend any extra money on the products. I also kept in mind those people who cannot afford or don't want to spend a fortune on special makeup products. I hope this post will be helpful for you all. I am going to divide it into five sections. 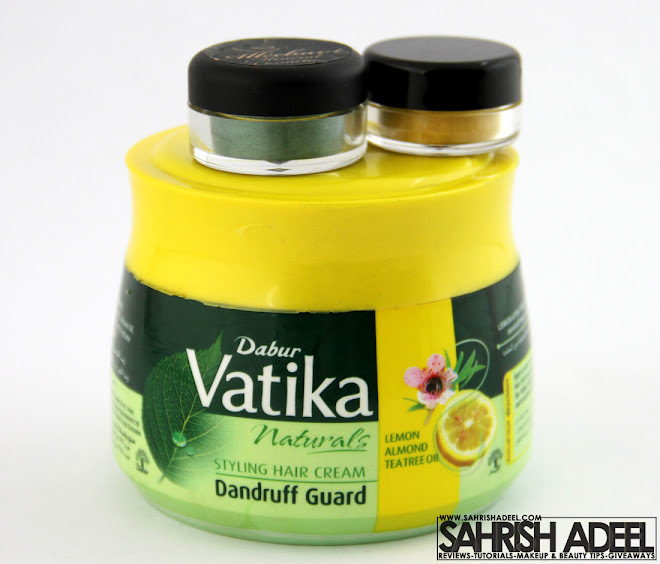 You are not bound to use these products, I used what was available for me. Let's get started. I mixed some chunks of tissue paper and DUO Eye Lash Adhesive in a plate making a chunky paste and let it dry a bit. Once it was to a point where it wasn't too dry or two liquid-y, I applied it on all areas where I wanted my scar to be. I then kept applying layer of tissue paper and eye lash adhesive until I was satisfied with the result. I roughly applied about 5-7 layers of tissue paper on the scar and specially to the ends to make them secure. Then I let it dry completely which took about 15 minutes. Meanwhile I worked on my white base for face. First I applied NYX Primer all over my face and ears with fingers and blended it thoroughly into the skin. I left the scar area. I then let it set and sink into the skin for about 1-2 minutes. Then I applied Jumbo Pencil directly from the tube all over my face and ears, leaving eyes and scar area. Then I took a sponge and started patting the pencil I applied on my face. Once it was all blended I took a damp sponge and sealed the whole white base with Elianto Ardour Shadow. You do not need to have a totally even face since this makeup look is quite messy. I also took a wet tissue and created some forehead lines by removing the white base a bit. Oh and I had to sharp the Jumbo Pencil once as well. I applied Maybelline Gel Liner with a flat eye shadow brush and blended it a bit. I applied the gel liner on my eye lids upto the brow and covered my brows with it. I also took the gel liner really close to the bridge of the nose and covered all under eye area as well. Then I took a stiff eye shadow brush and filled in any areas that were left untouched and the stiff brush helped me blending the gel liner ever more. I also spread the product a bit above the highest point of my eye brow just like the Joker has it in the movie. Then I took an angled brush and without using any product, I started streaking the gel liner around my eyes. I used the same brush to create some lines on my nose as well. You can have a guide for the lines by squeezing your nose muscles upwards (makes sense?). I separated the hair I wanted for the look from the rest of my long hair. I made a small braid and hid it at the back securing it with bobby pins. My short layers covered them nicely. Then I took a gel that would give a wet look and applied it on my hair and scrunched the ends of the hair a bit as well. If you have super straight hair, you can curl or wave your hair before hand. To create that green color, I mixed green and yellow loose pigments and took a generous amount in my hand. I applied the product on my hair and I literally had to apply alot to build the color but it looked fine at the end. If your skin is dry or normal, make sure you moisturize your face beforehand because the liner and powder product can make your skin dry. If you do not have this Jumbo Pencil, you can use any white matte pencil you have that you might not use other wise. 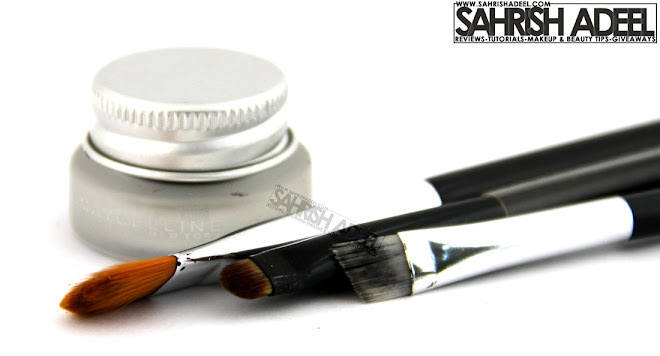 You can also use a white cream eye shadow. Make sure whatever you use is matte. If you do not have a gel liner, you can use any black makeup product you have, just use something that is matte. Scar is going to be a bit stiff but you will get used to it in a few minutes, just fix the edges nicely so it won't come off if you talk too much. For the green hair, I would recommend you use a green temporary color or hair spray as the eye shadows are hard to build up. But yeah, you can consume any green eye shadow that you might not use again. So, that is it. I hope you have enjoyed this post and that it is helpful for you guys. I had so much fun doing this makeup look and Ryan was just so excited during all this time. If you have liked this look, please leave your feedback and let me know what you think of it. Your feedback means alot to me and help me improve. You can check out more makeup looks over here. The Twilight Saga New Moon pt 2 makeup look is here. Thank you for your time. Kindly take a few seconds and Like, Tweet or Pin this post by sharing buttons below and above this post.